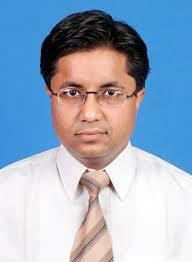 Dr. Vedant Kabra is a Director of Fortis Memorial Research Institute, Gurgaon for Surgical Oncology department. 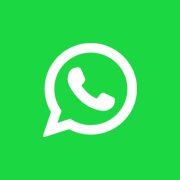 He has about 17 year of experience with specialization complex oncosurgical procedures and cancer surgeries. 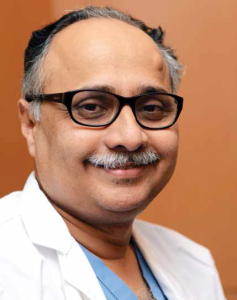 Dr Harit Chaturvedi is an eminent Onco-surgeon in India. He started his oncology career at Kidwai Memorial Institute of Oncology, Bangalore and moved on to the Cancer Institute, Chennai. 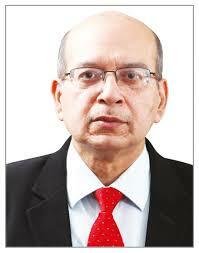 He also worked as a Senior Consultant at Batra Hospital and Apollo Hospital. 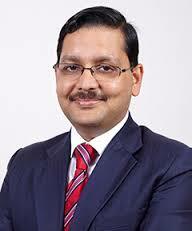 Prior to joining Max Hospitals, Dr Chaturvedi was at Rajiv Gandhi Cancer Institute, New Delhi.